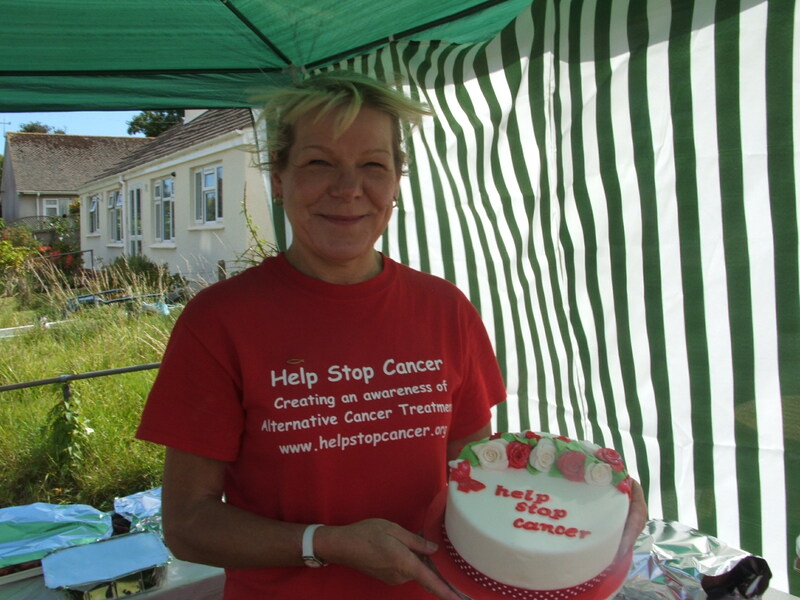 Thank you to Louise for holding a brilliantly successful cake sale and raising funds for Help Stop Cancer to raise awareness of alternative cancer treatments. The cake was made by our niece Jemma-Louise. This entry was posted in Fundraising and tagged alternative cancer treatments, cancer, fundraising, help stop cancer, raising funds, stop cancer. Bookmark the permalink. I always try explain to people that avoiding cancer all together is the best cure. The way to avoid oxygenate through fitness and to alkalize through eating vegetables. Supplementing is also key to rounding out the lack of nutrients. What would you say about my advice? This is good cancer prevention advise, also avoiding acidic foods and sugar as cancer thrives in these conditions.